Struggling with Your Lash Services? iQ Is the Answer! 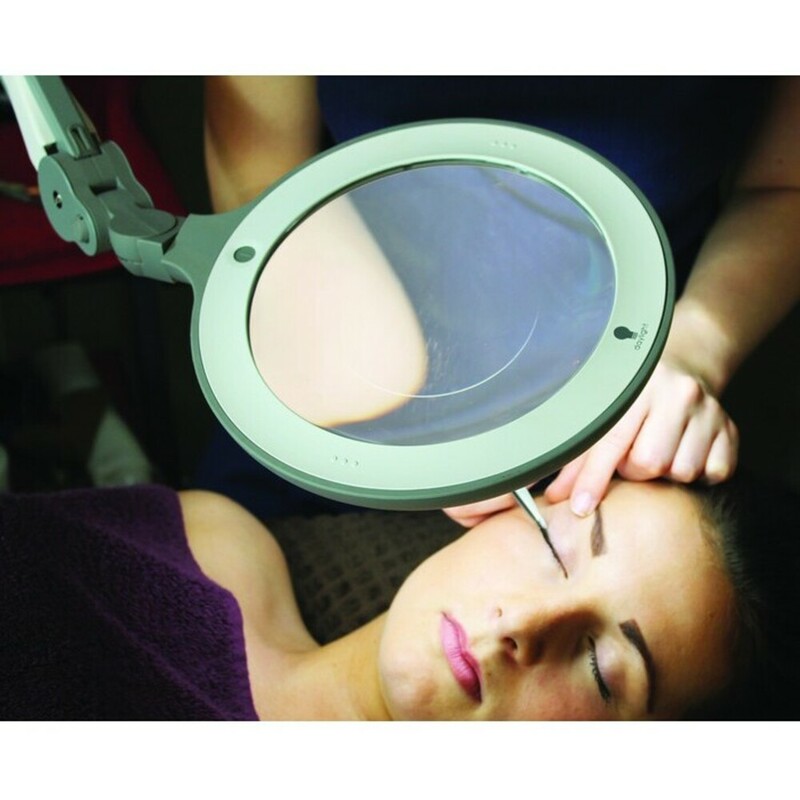 Daylight's iQ Magnifyier is ideal for the spa setting! 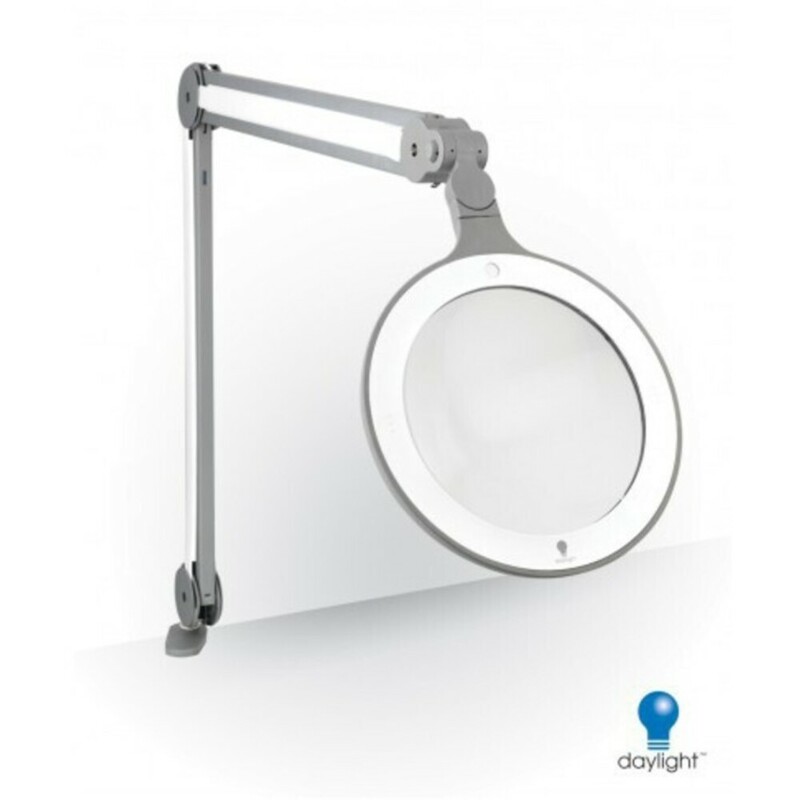 The Daylight Company has just released their most modern, sleek, and effective magnifying lamp to date - the iQ Magnifier. Don't struggle any more - check it out today! The iQ LED Lamp with its modern, sleek ergonomic design has a large 1.75x crystal clear lens and 60 ultra bright daylight LED's for accurate viewing of details. The lamp is dimmable to 4 settings. It has a flexible joint between the head and spring-balanced arm, which allows for effortless movement and long reach with accurate positioning and no drift. The iQ has 60 LED's which are high quality and long life. No bulb or tube to replace.